I’m so excited to share today’s post! Watch along as I build a Valentine’s Day School Lunch from start to finish. It was so quick and easy, took me only about 5 minutes to put the whole lunch together. Plus, it’s a nut free school lunch! Be sure to check out my Valentine’s Scavenger Hunt! 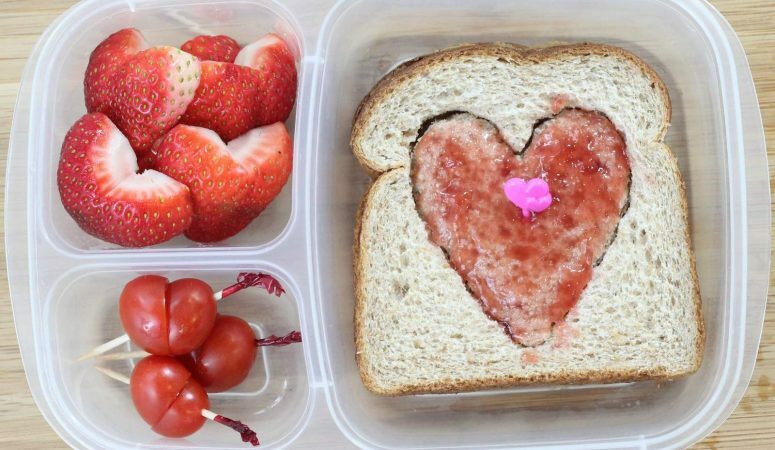 Quick and Easy Valentines Day Lunch – perfect for kids!